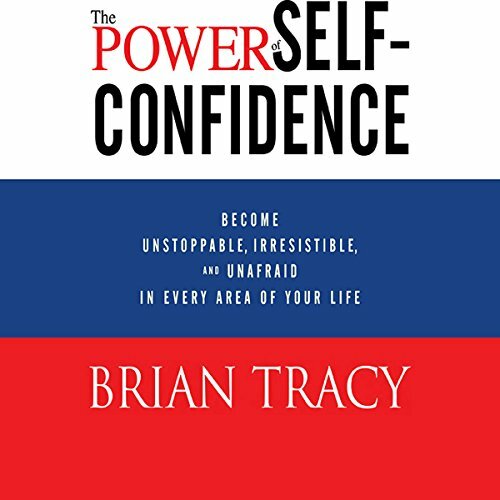 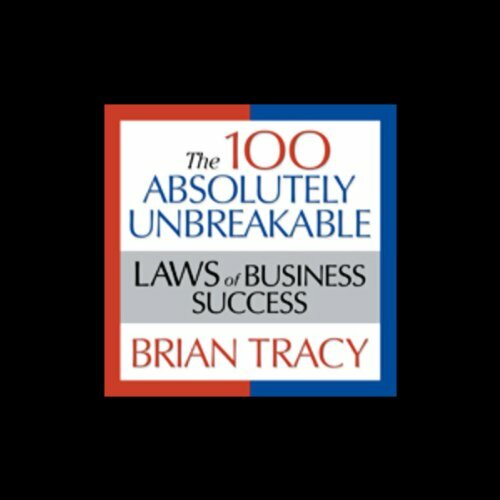 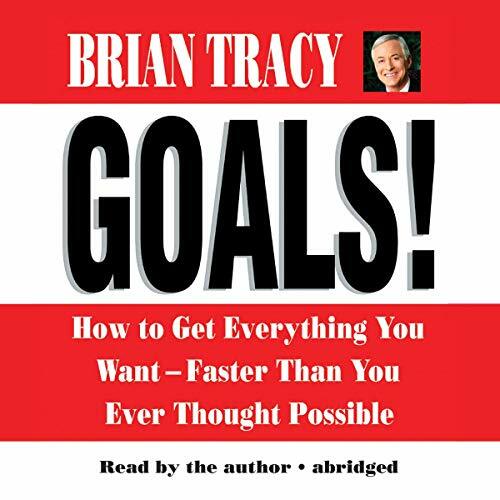 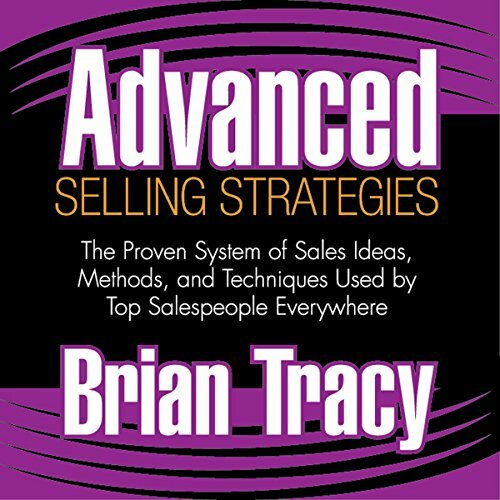 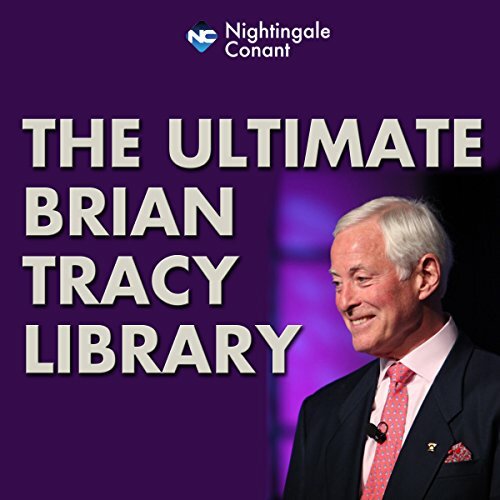 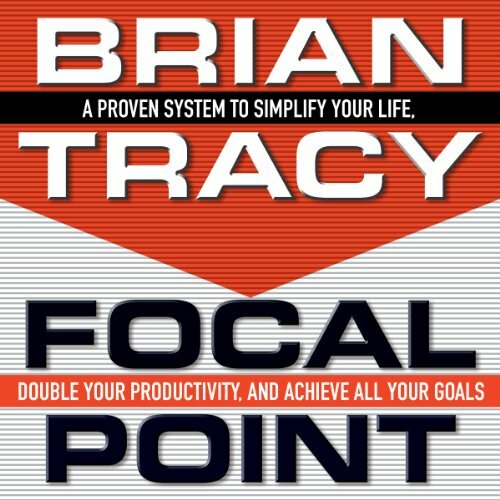 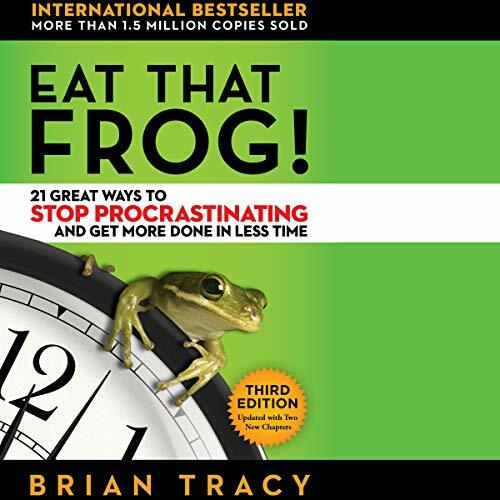 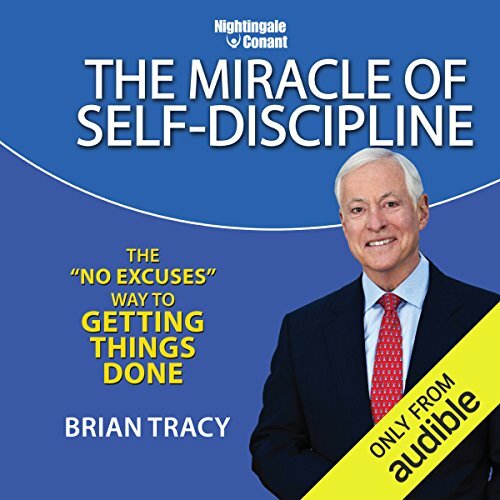 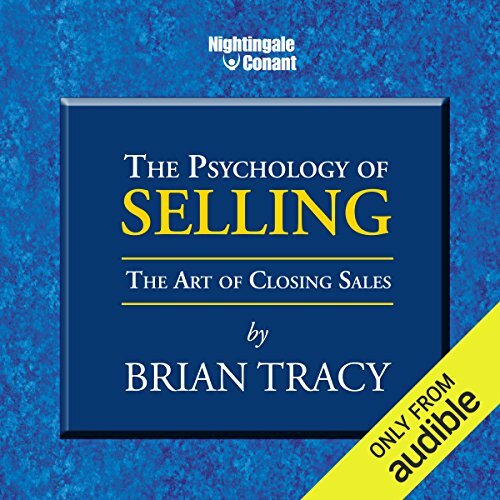 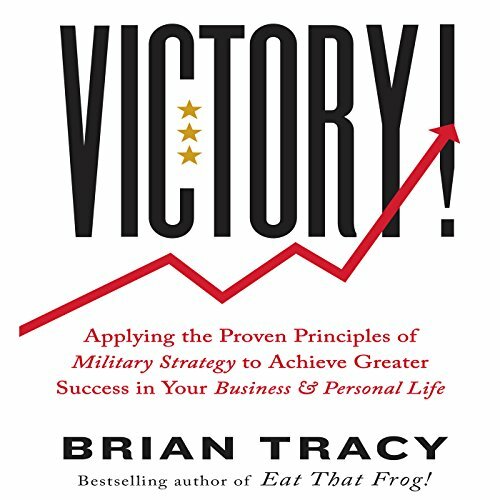 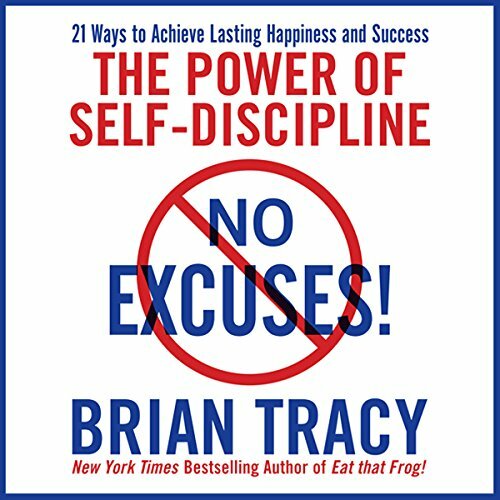 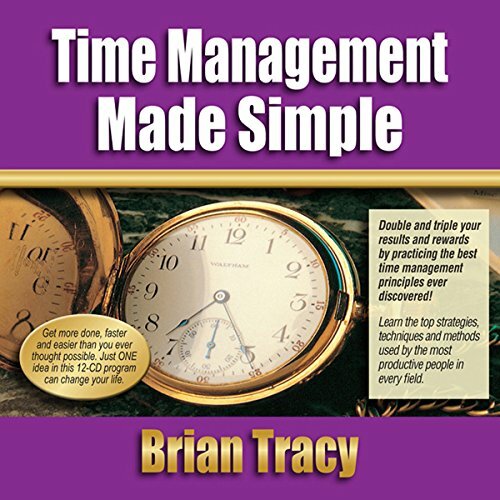 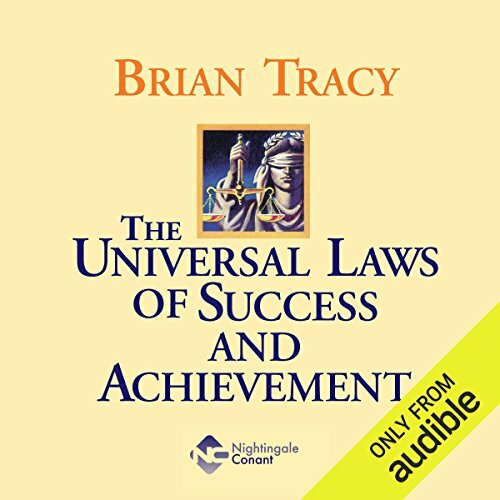 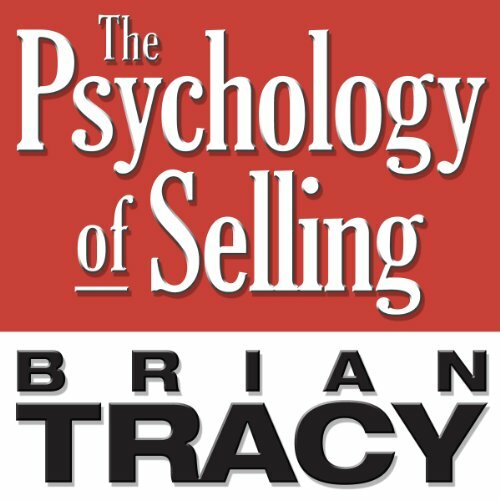 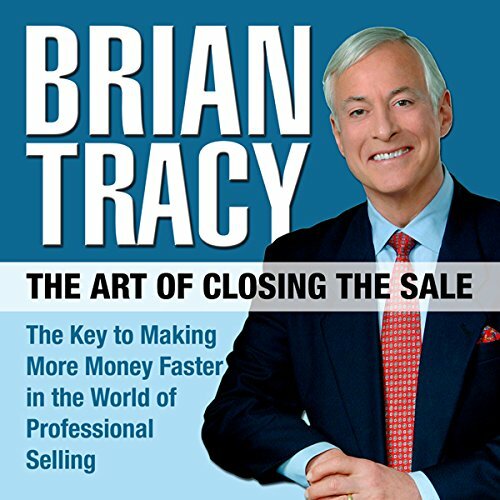 Showing results by narrator "Brian Tracy"
In Victory, best-selling author Brian Tracy applies to business and personal success the same concepts that have helped great leaders triumph in military campaigns throughout history. 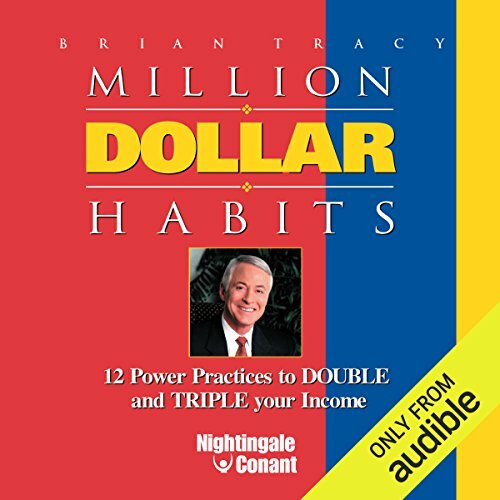 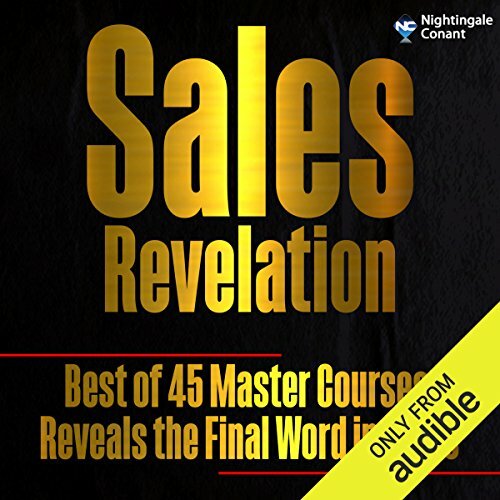 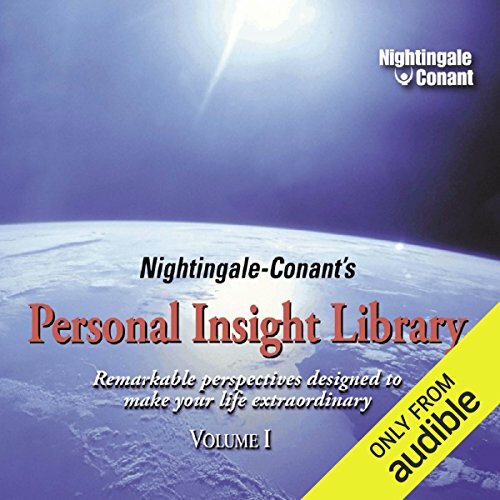 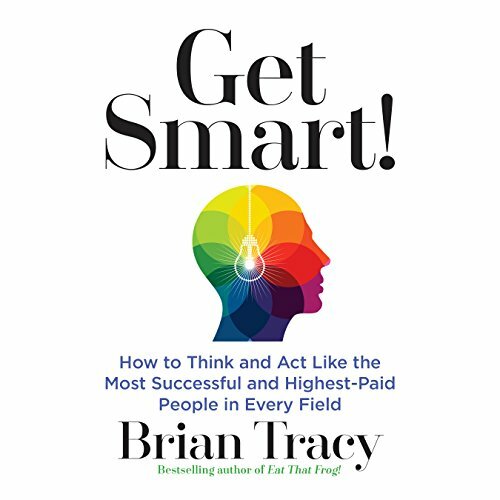 Using military examples throughout, he provides ambitious, success-oriented listeners with a practical template for reaching their own potential for greatness. 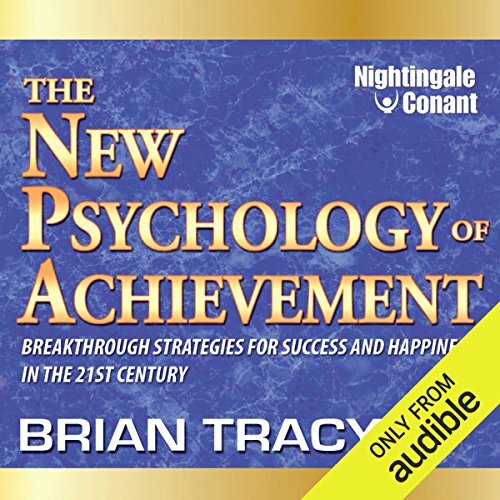 This is an indispensable strategic field guide from America's foremost expert on achievement.